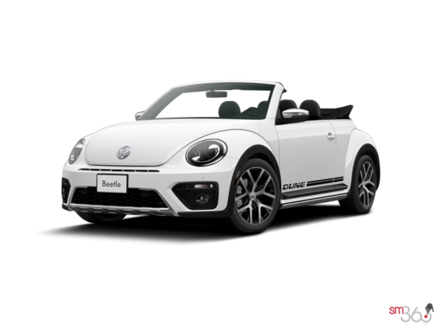 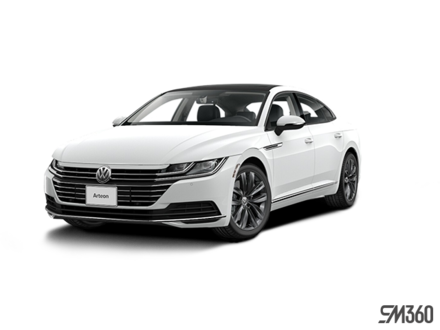 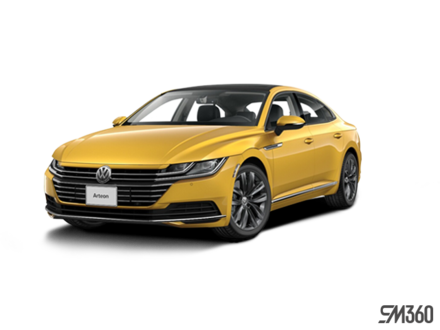 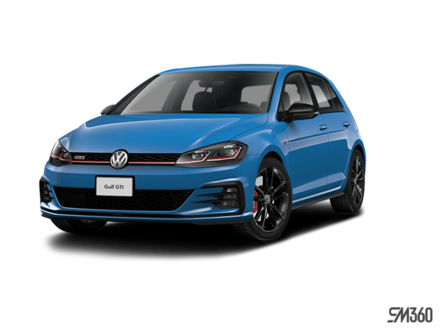 At Southland Volkswagen, you’re sure to find the new Volkswagen vehicle you’re looking for in the colour and trim you want within our vast inventory of VW cars and SUVs. 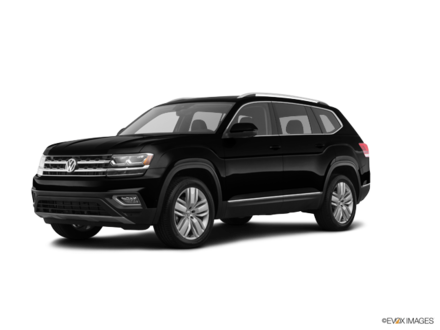 Southland Volkswagen is one of the largest dealerships in Western Canada, and as such we have the VW you’ve been searching for. 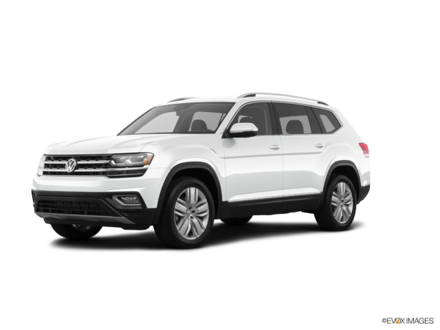 From SUVs to sedans and hatchbacks, we have the vehicle you need in our inventory at Southland Volkswagen. 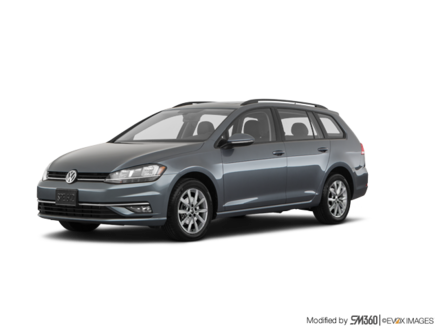 If you’re looking for a new Volkswagen Jetta or Jetta Sportwagen with or without 4Motion all-wheel-drive, we’ve got it. If you need a Volkswagen Golf, we have plenty of three-door, five-door, GTI, and Golf R models in stock. 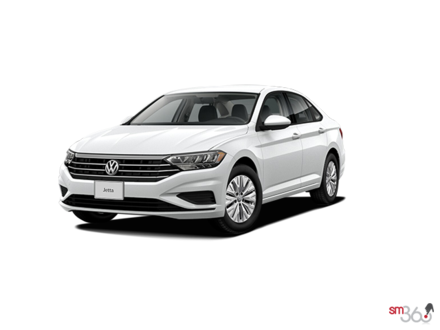 We also have a wide selection of new Volkswagen Passat midsize sedans. 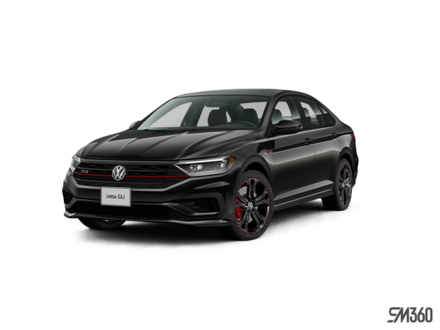 Buyers looking for a sport utility vehicle will be impressed by our collection of new Volkswagen Tiguan models or our complete selection of brand-new Volkswagen Atlas midsize SUVs. 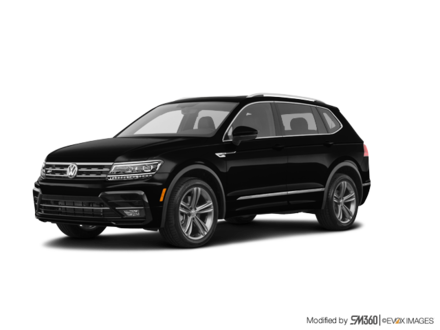 And of course, we also stock plenty of new Volkswagen Touareg luxury SUVs. 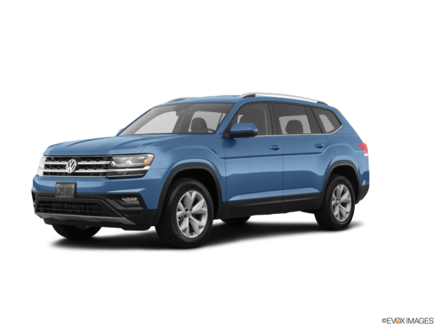 Come discover our full inventory of brand-new Volkswagen models today at Southland Volkswagen and join hundreds of satisfied customers from Brooks, Swift Current, Maple Creek, Bow Island, Taber and beyond!